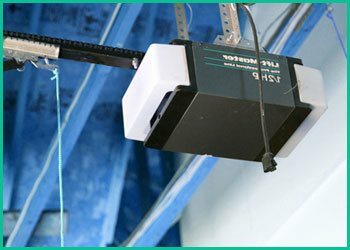 Eagle Garage Door has built a reputation in Fontana, CA with our quality service, quick response times, and industry-leading inventory of door types and parts. Our services are available 24/7, and our operators are always ready to take your call. 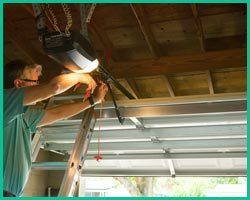 Whether you need an emergency fix or you're planning an amazing garage renovation, we will provide you with the best service in the business.